Jacksonville faculty members recently attended the Marine Corps Half Marathon & Freedom 5K. 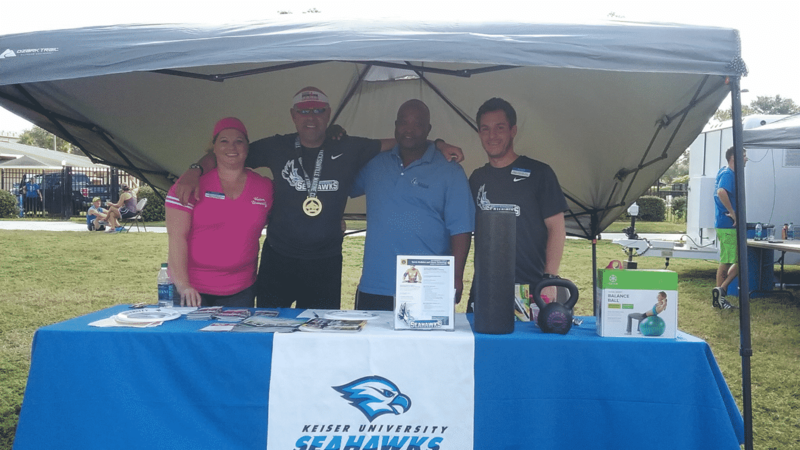 The faculty group promoted all of Keiser’s great programs and held a free raffle for all the runners with the chance to win some great pieces of fitness equipment. Congratulations to all that completed the race and thank you to all active service members and veterans for everything you’ve done for our great country!